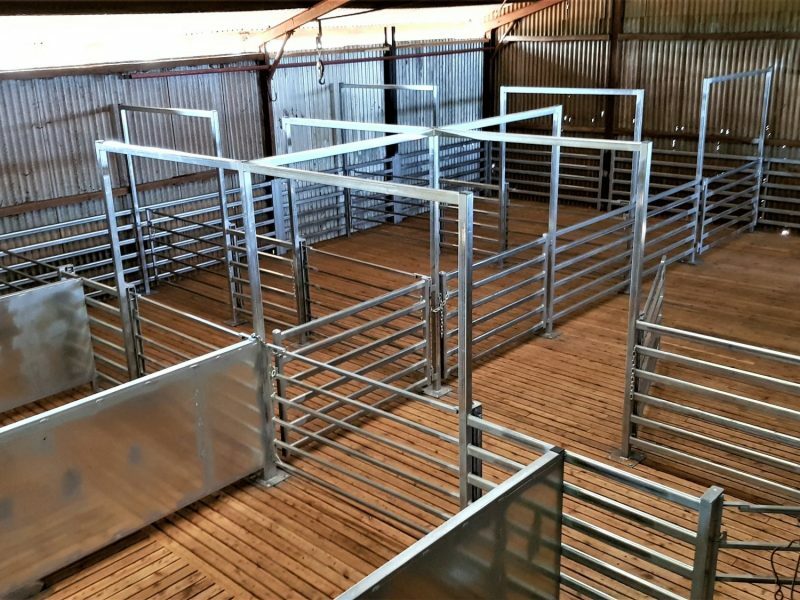 Have you got a new shed that needs fitting out to turn it into a state-of-the-art shearing shed? 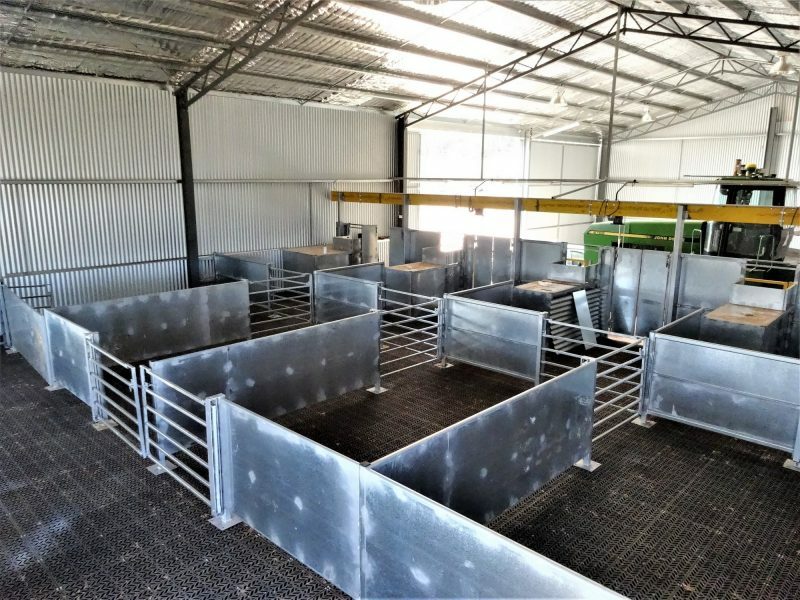 Have you got an old shed that’s ok but your pens are falling down and the gates won’t swing, do you have to spend a week fixing your yard system before shearing? 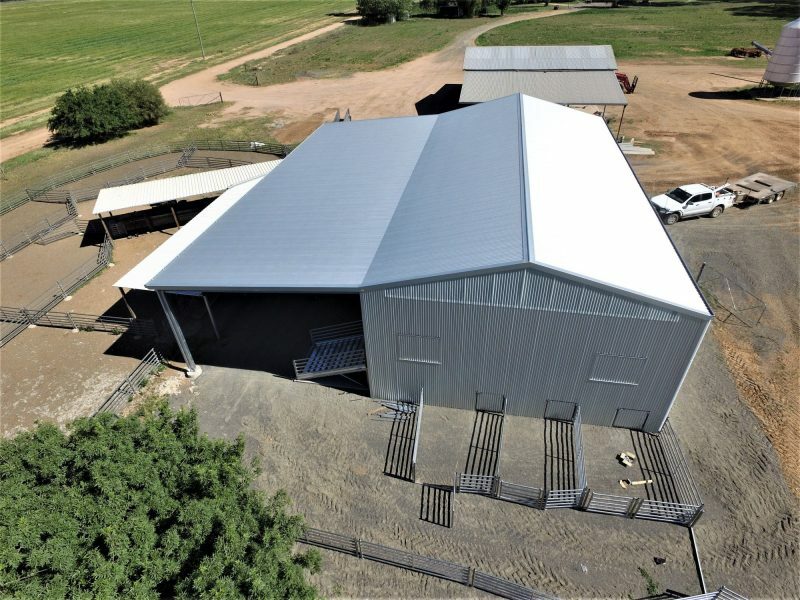 We have the answers and can fix your shed once and for all.We specialise in rebuilding old sheds or fitting out new ones. 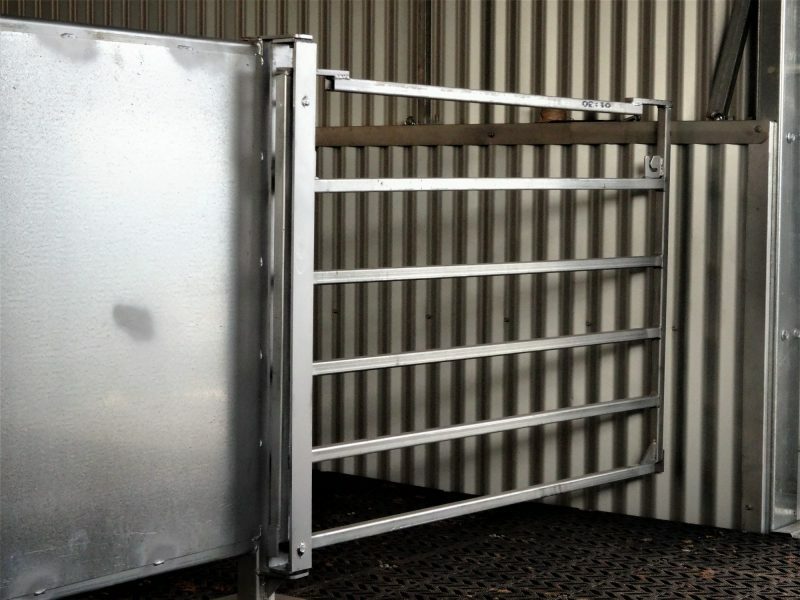 Why not take advantage of our Industry knowledge and all the latest innovation in sheep handling and shearing shed systems. 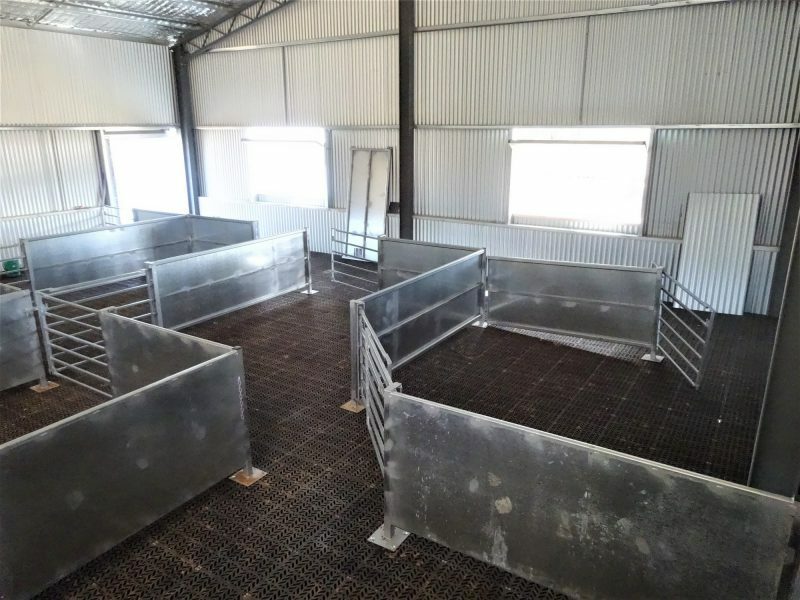 We prefab all the components in our manufacturing facility and transport it to the site where it quickly bolts together, keeping onsite welding to a minimum. 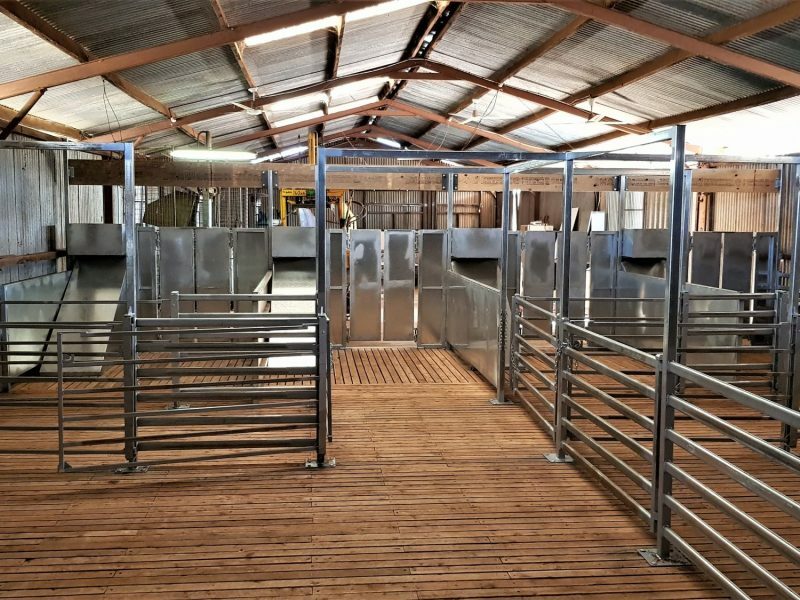 When working in a shed fitted out by Stockpro, you can relax knowing that the shearers are working in a modern/up-to-date, ergonomically-designed, safe and efficient shearing area. 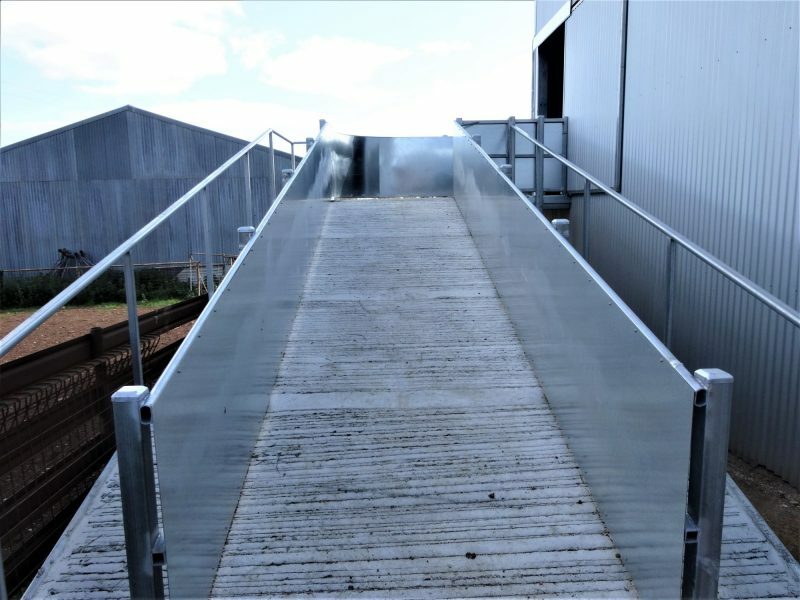 We can arrange a free onsite visit to discuss your requirements, give us a call or click on the link at the bottom of the page to register your interest. 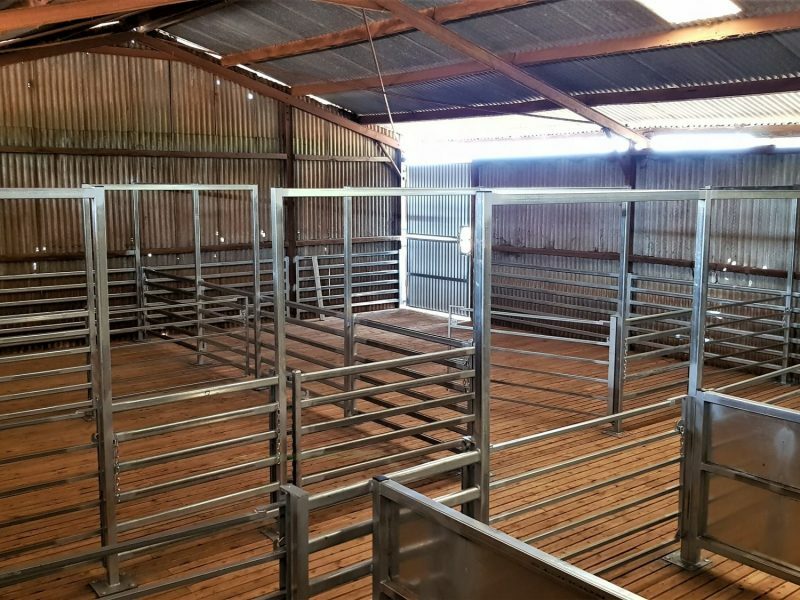 "My old shearing shed needed attention, I contacted Stockpro and sent them measurements of the pens, they made it so easy, everything arrived on time before shearing and all fitted in exactly together in the space, in fact, I was so impressed I later bought a 3200 head sheep yard from Stockpro."